WOW! 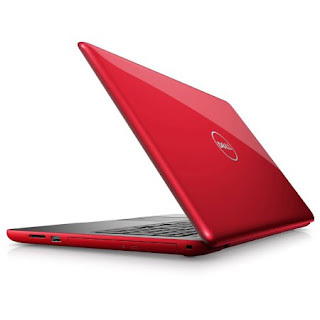 Check out this Dell - Inspiron 15.6" Laptop for $329 (Retail $502.80)! Dimensions: 15.35" x 10.19" x 0.91"